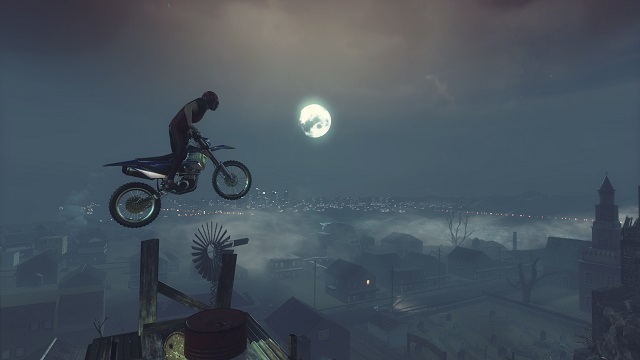 Set in new epic locations around the world and featuring more than twice as many tracks as ever before, Trials Rising lets riders travel the world and put their skills to the test through various levels of difficulty, beat the competition, grow their fame under the eyes of experienced sponsors and work to become Trials champions. 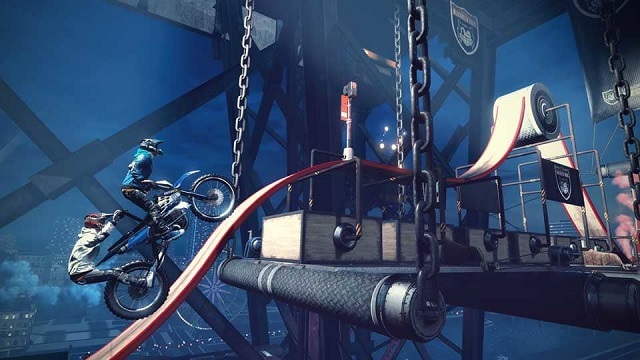 4/16/2019: The Trials Rising DLC Sixty-Six launched today. 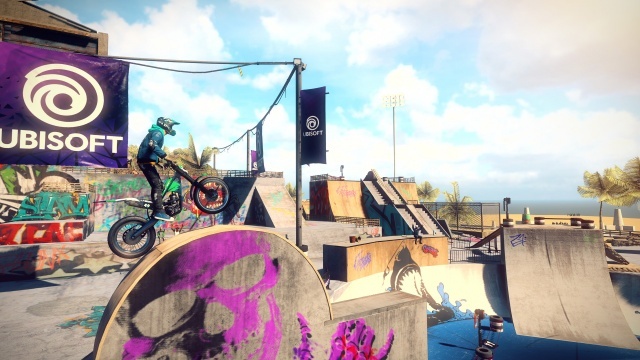 2/26/2019: Trials Rising is now available on PC, PS4, Switch, and Xbox One. 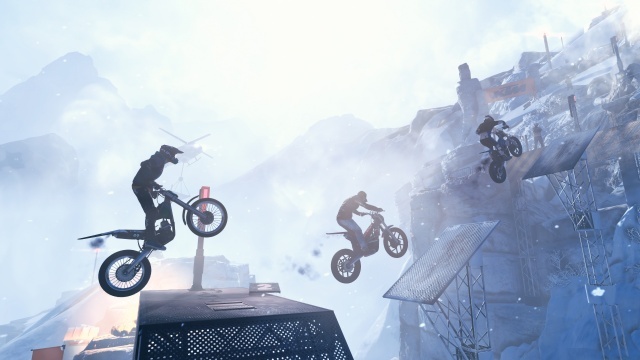 2/13/2019: The Trials Rising Open Beta will run from February 21st through 2th. 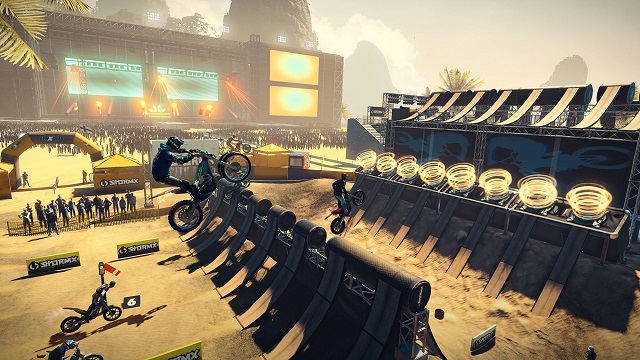 2/6/2019: The Trials Rising Expansion Pass will include more than 55 new tracks, and there will be free events and seasons for all players. 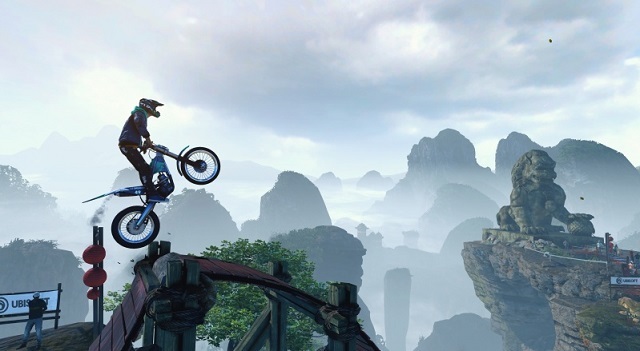 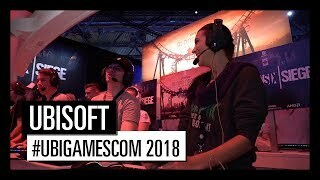 8/21/2018: Trials Rising will launch on February 12th, and a closed beta is planned for September 13th through 16th. 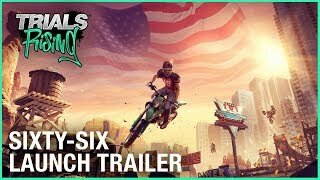 6/11/2018: Trials Rising will be available on PC, PS4, Switch, and Xbox One in February.